To read or download the book, click here. In 2015, Mary Tyrrell published Understanding Connecticut Woodland Owners: A Report on the Attitudes, Values and Challenges of Connecticut’s Family Woodland Owners, as part of the Connecticut Landowners Project through the Global Institute. The report, which was a collaboration between Yale University School of Forestry & Environmental Studies and the Connecticut Department of Energy and Environmental Protection Forestry Division, is the result of a study funded by the USDA Forest Service FY 2010 Northeastern Area State and Private Forestry Competitive Grant Initiative and a USDA Forest Service Diversity Internship Grant to Yale University. The report argues that private landowner management and ownership decisions have enormous influence over the quality and extent of Connecticut forests, and thus how these landowners choose to manager their forests and whether or not they convert them to other uses, is of significant public interest. 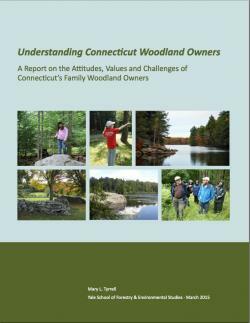 The study provides viable state-level data about landowner attitudes and behaviors with the goal to provide a better understanding of the stewardship objectives and attitudes of the families who own Connecticut’s forests. 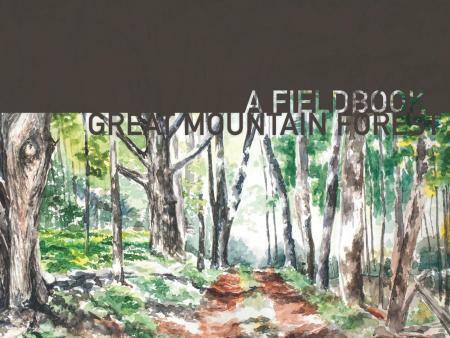 Deeper understanding of these objectives and attitudes allows conservation and forestry professionals to be more strategic in reaching landowners with effective stewardship messages and more successful in developing programs that serve the needs and values of the landowners.